First of all, thank you to everyone that was so supportive about my post yesterday -who wants to be perfect anyways? "Perfects boring." (name that movie). 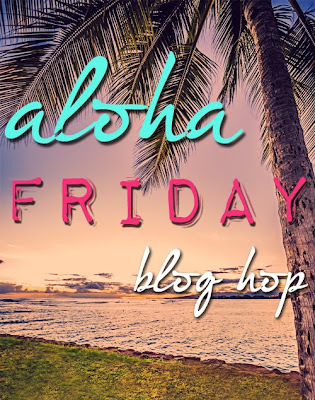 Second, welcome to the aloha Friday blog hop - take a look around and find some new people to follow, I've found some fantastic new blogger friends from this hop! Third, look to your right and press that giveaway button to get entered for some free Stella & Dot jewelry! Fourth, join me tomorrow for a brand new link up party!! It's all about curating collections of season appropriate posts - this month is the Thanksgiving Parade!! We will be doing more giveaways and making some new and exciting changes to the hop in the next week or so. Stay tuned for more info. If you're interested in co-hosting the Aloha Friday Blog Hop, please email Jean@Whatjeanlikes.com for more info. Thank you for hosting the linky! Now I have some fun reading around to do this weekend!